Naughty and Nice Book Blog: Here is your chance to WIN an eBook of IN TOO DEEP !!!!! 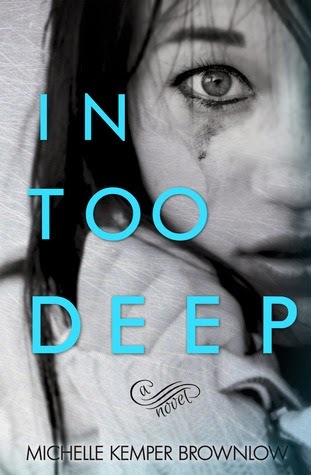 Here is your chance to WIN an eBook of IN TOO DEEP !!!!! 5 eBooks are up for grabs !!!!! The giveaway ends 12/20 !!! !